Experience Paris year round (dates subject to availability, and prices fluctuate with dates). We can provide a custom itinerary and periodic guides or a fully guided experience. 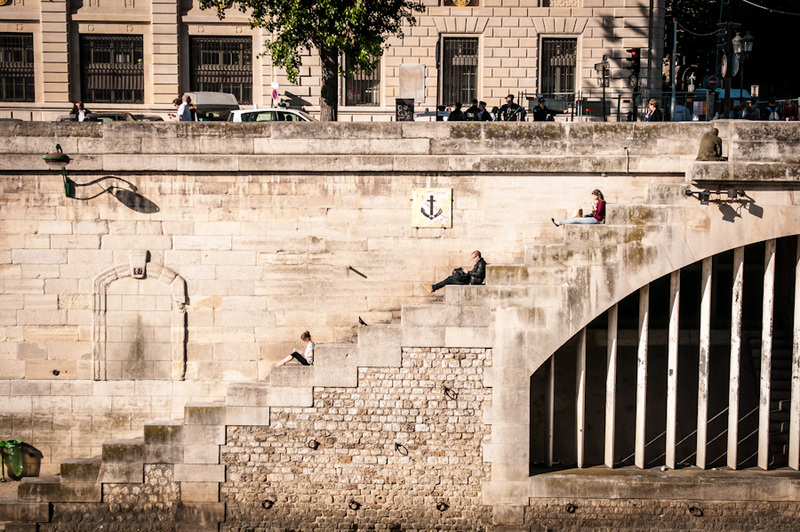 Your time in Paris can be as short as 2 days or as long as 2 weeks. You tell us! We design it! 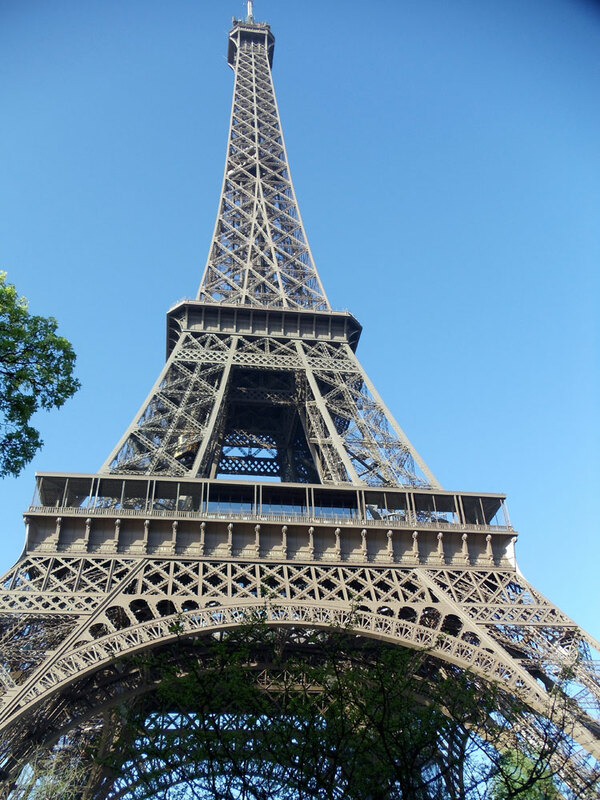 For Paris over the holidays, see our trip here or plan your own! Included: Custom trip planning services and written itinerary for 5 nights in Paris, Left Bank boutique hotel lodging, daily breakfasts, custom designed private tours as described below, museum admissions, gourmet dining, tastings and wines. Plus, assistance with dinner reservations and suggestions for independent sightseeing. Days 3 and 4 Days on your own. Option to add on private shopping tour, and/or a day trip to Versailles (additional cost). Day 5 10:30-12:30pm Privately guided tour of one of the local markets. We'll take you around the markets, introduce you to the best products and gourmet treats and help you to shop for your springtime picnic lunch. We provide the market tastings and the wines! Day 6 Return to U.S.
Paris long weekends and "add ons" anytime. Three or four nights in Paris. Specialty dining. Privately led custom walking tours. assistance with dinner reservations and suggestions for independent sightseeing. We can arrange private car transfers and other extras as well. Price from : $1,400 to $2,000 per person/dbl occupancy for clients attending one of our Provence trips. Prices are flexible to meet your needs and your budget. Are you looking for a luxury experience or one that's more basic? You tell us! Paris, customized for your group: Come for a long weekend or explore Paris in-depth for a week. We can make it happen. Available year around. We have a variety of trip lengths and price ranges. Contact Wendy for more details. To learn more about Paris, see Wikipedia's online overview.